Here’s a new Digitizing Practice! 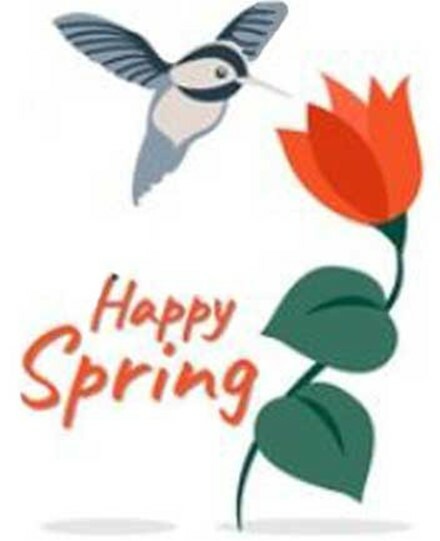 Celebrate Spring and practice your Floriani FTCU digitizing with this hummingbird design! 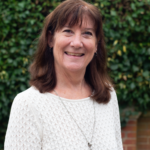 Download the image from your email and use your creativity to trace and digitize the image, however you would like. The PDF guide will include a numbered digitizing plan and suggestions and tips for tracing the image. Follow these 4 digitizing steps for each shape, as a guide, to get you started. 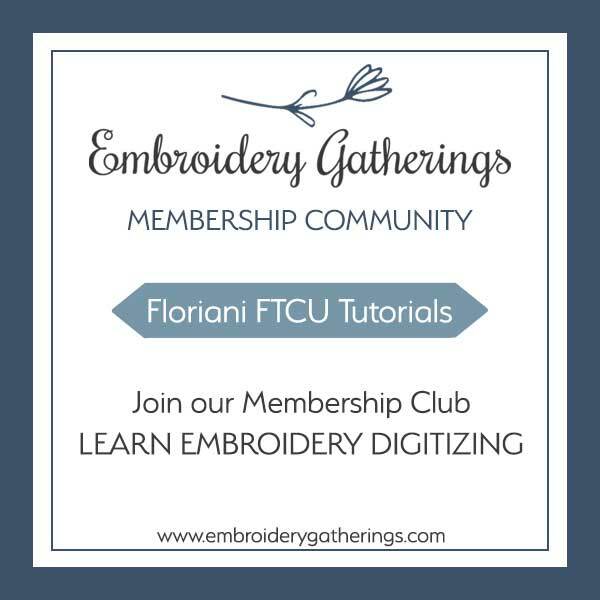 For those of you who belong to the Embroidery Gatherings Membership Club, here is a link to the Lesson Directory to find coordinating lessons to help you trace and edit this practice design. Lookin for the Hummingbird ! 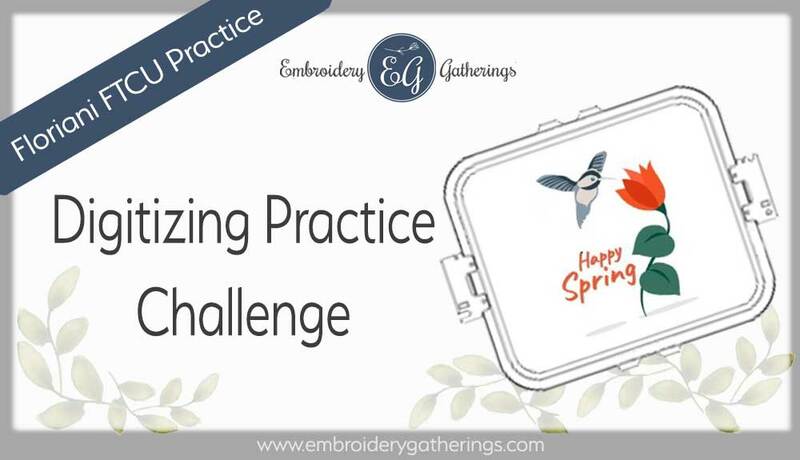 To receive the Digitizing Challenges, just fill out the “Subscribe to receive tutorials” form at the end of each practice lesson and the lesson and the image will be emailed to you.